We have just one word to describe this bunch, 'Awesome'. 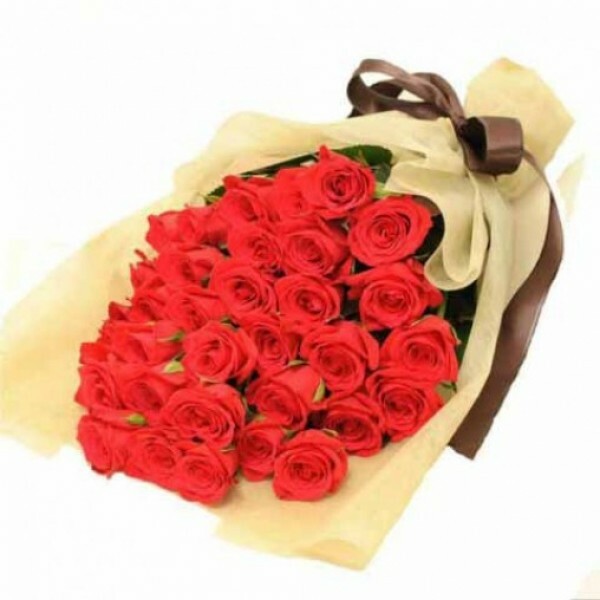 Send these handpicked selection of 20 Red Roses wrapped in a special paper. Nothing else can deliver quite as many smiles.